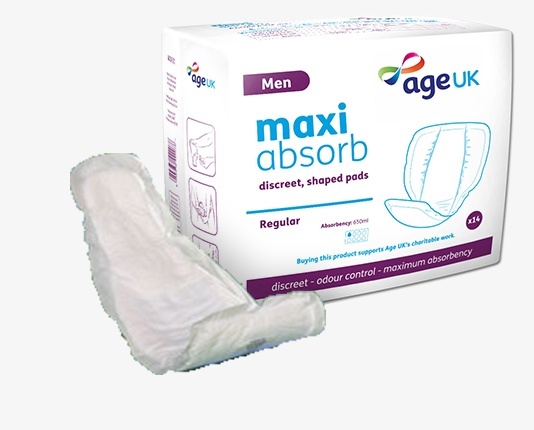 Age UK Incontinence Discreet Shaped Pads are available specifically for both Men and Women. They are designed to fit discreetly into underwear and the adhesive strip ensures they remain in place. The non-rustle material and odour control technology make them an excellent choice for those with light incontinence.